We have all heard statements to the effect that “During market corrections all correlations tend to one.” Often it’s accompanied either by an explanation unsupported by any real critical thinking or presented as some deep impenetrable mystery of finance. The objective of this post is to illustrate a single and simple concept that is more than adequate to explain this phenomenon. The approach used is that of a Gedandanken-Experiment, which is not actually an experiment but the application of a model stripped down to its essential elements to explore a situation or idea. What follows assumes that the reader has a basic knowledge of probability and statistics and high school level algebra skills. The market variance is also called the systematic variance and the noise variance is also called the unsystematic or idiosyncratic variance. When we look at markets, variances are not constant but wax and wane over time. The property of having such time-varying variance is termed heteroskedasticity. 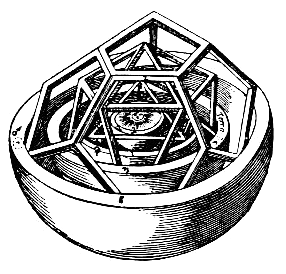 In practice, both the systematic and unsystematic variances are heteroskedastic. 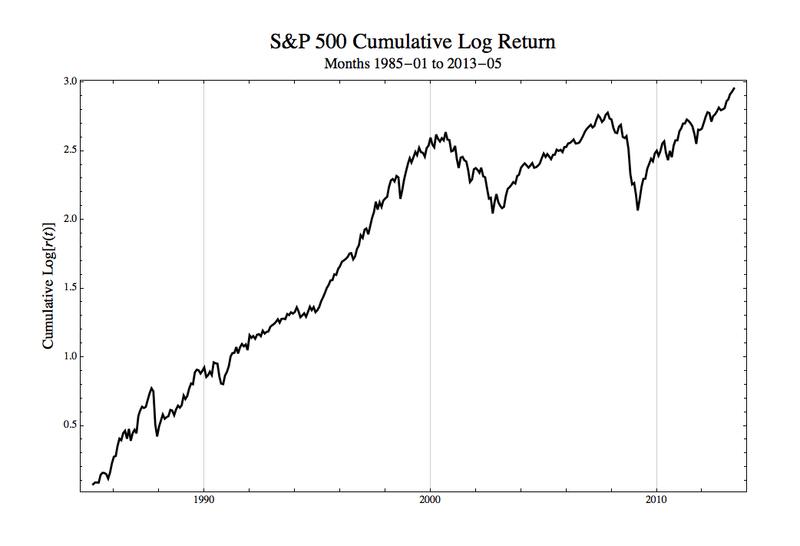 However, if we view the variance as a measure of new information, then during periods of market stress, it is obviously the market or systematic variance that will dominate. 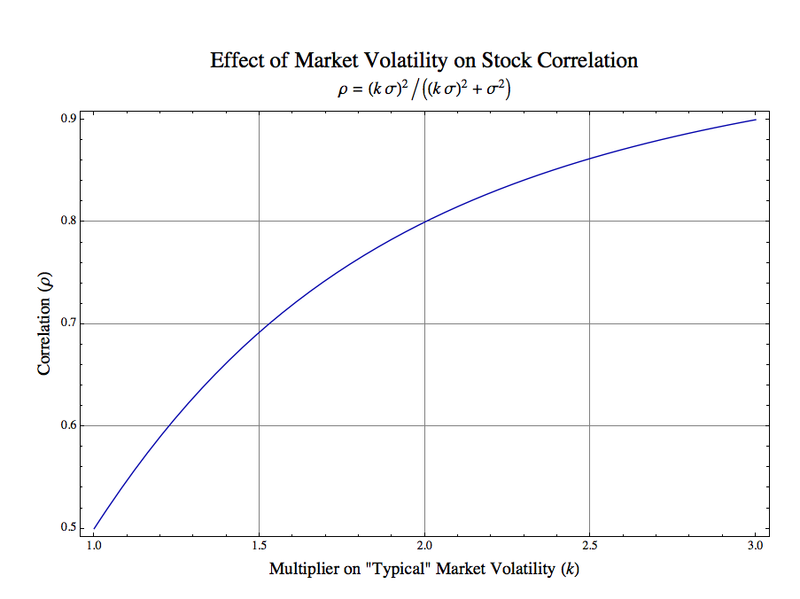 As the graph above shows when the market volatility increases by a factor of 2, the correlation increases from 0.5 to 0.8. When it increases to 3, the correlation is 0.9. If one wanted to estimate a value for our stress parameter k during serious market corrections, then a value of 3 is probably conservative. Clearly, the increase in market volatility, independent of other effects, is sufficient to explain the dramatic increase in correlation across the market. Are there other effects that we have not considered here? Almost certainly. For example, there is some evidence for “stress” betas. In other words, not only is there an increase in market volatility but the betas which link stocks to the market also appear to increase during stress periods. 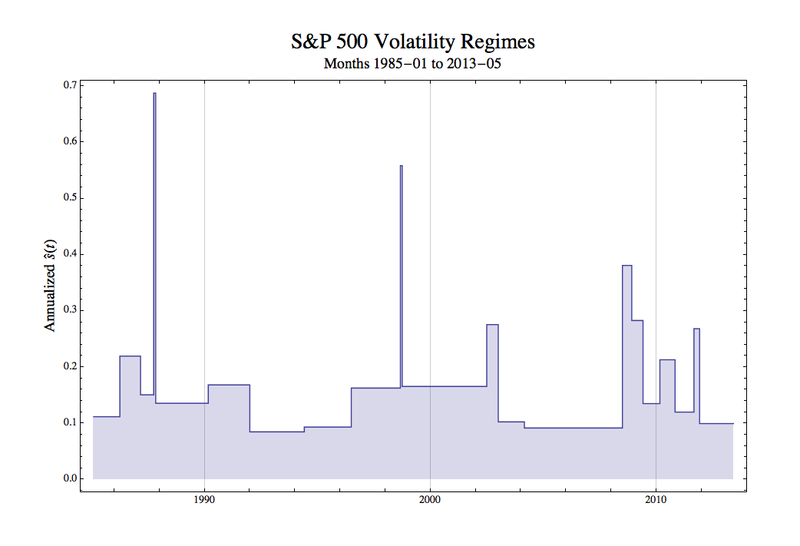 As we mentioned, there may be some concomitant increase in non-systematic volatility. However, if one thinks it through, then any effect shared across stocks generally is a systematic effect, not an idiosyncratic one. 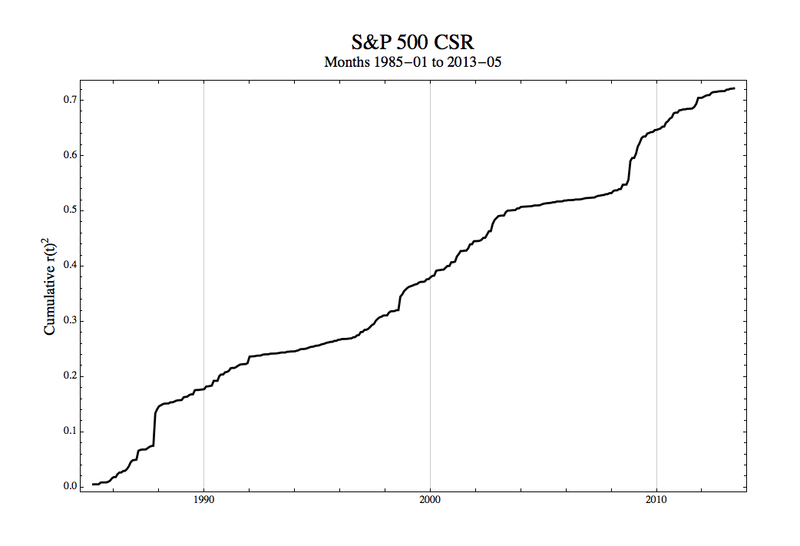 It is likely that it is the increase in systematic volatility that dominates. 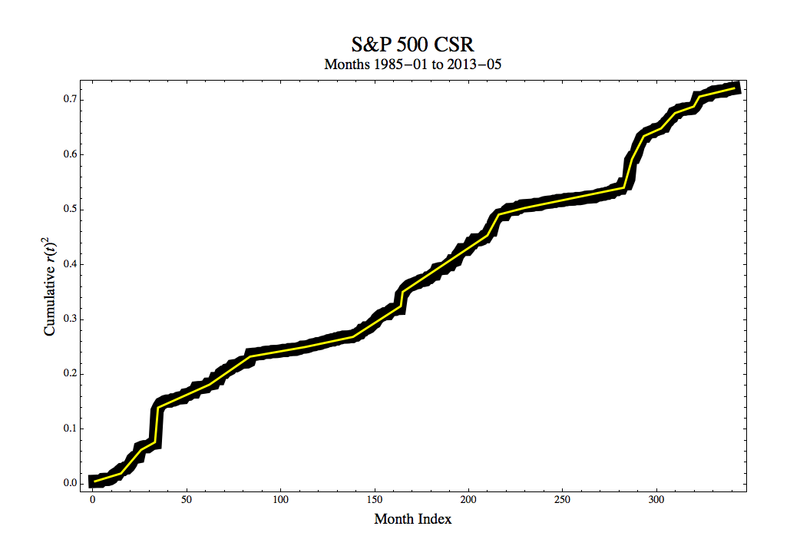 In our simple model conservative increases in market volatility during stress periods cause dramatic increases in market correlation. When markets correct, then systematic information is absorbed in common across investments, and market heteroskedasticity is sufficient to explain the observed increase in general correlation.